Please enter the above code here. This helps to fight the spread of spam. No spam - we promise! We don't appreciate unsolicited email from websites any more than you. We won't save or use these addresses for anything other than this single email. You have our word on it. Message sent. Thank you for sharing this product with your friends! 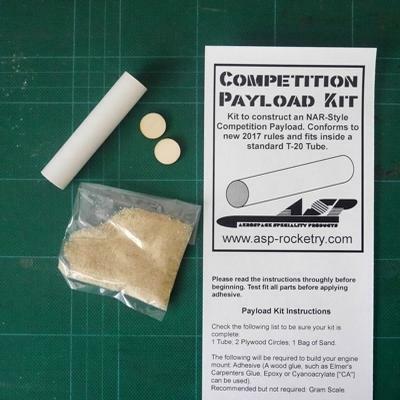 Materials and instructions to construct an NAR-Style Competition Payload. 3.25" X 0.70", min. weight 28 gm. 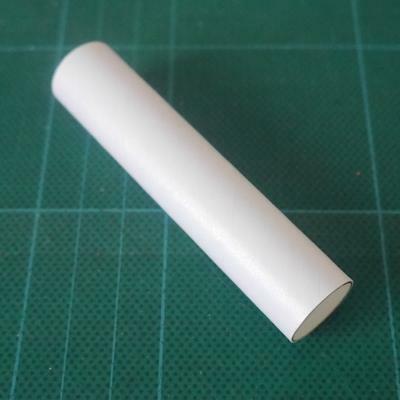 Comes with glassine-coated payload tube, sand (for weight), and two plywood circles that enclose the sand inside the tube. 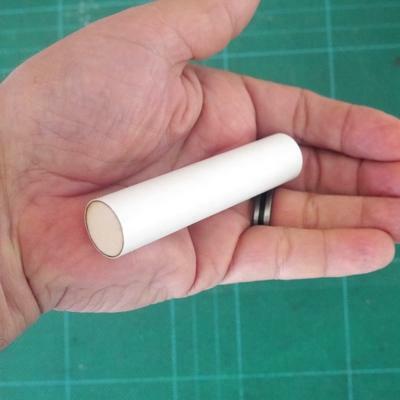 Designed to fit in our T-20 Tube or any other standard BT-20 size tube. 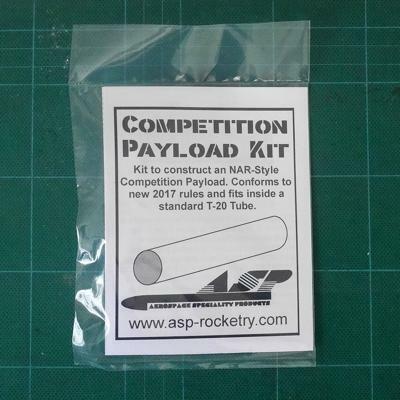 This payload conforms to the newly updated NAR Payload rules. 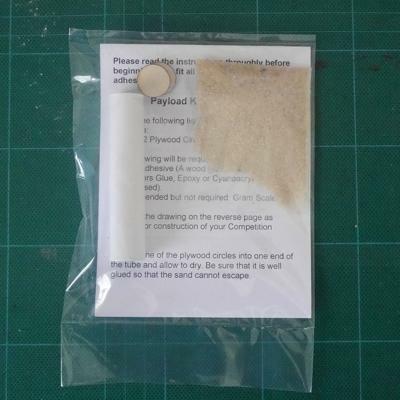 The new rules allow for a smaller diameter payload than had been previously. Web Site Design in Tampa, Florida by BANG! Web Site Design.